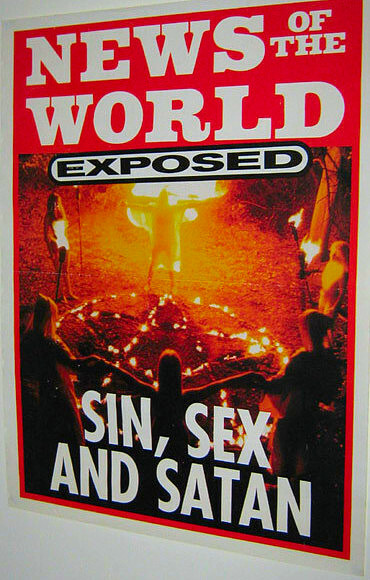 In the late 1980s and early 90s the media portrayed Pagans as satanic, large-scale ritual child abusers. Definitively disproved by a thorough government-funded investigation, the scare is nonetheless of significance for understanding new religious movements, British society and ideas about Paganism. Prof. Jean LaFontaine, Professor Emeritus of the London School of Economics, and board member of Inform. Professor Lafontaine is author of the report which effectively ended the scare. Prudence Jones, former president of the Pagan Federation, and active senior member during the scare. Phil Hine, co-founder and co-editor of Pagan News in the early 1990s. Dr Amanda van Eck, associate director of Inform, a doctoral student in sociology at LSE. Rosie Waterhouse, director of the MA in Investigative Journalism MA, at City University London and a freelance journalist whose pioneering journalism was instrumental in ending the scare.